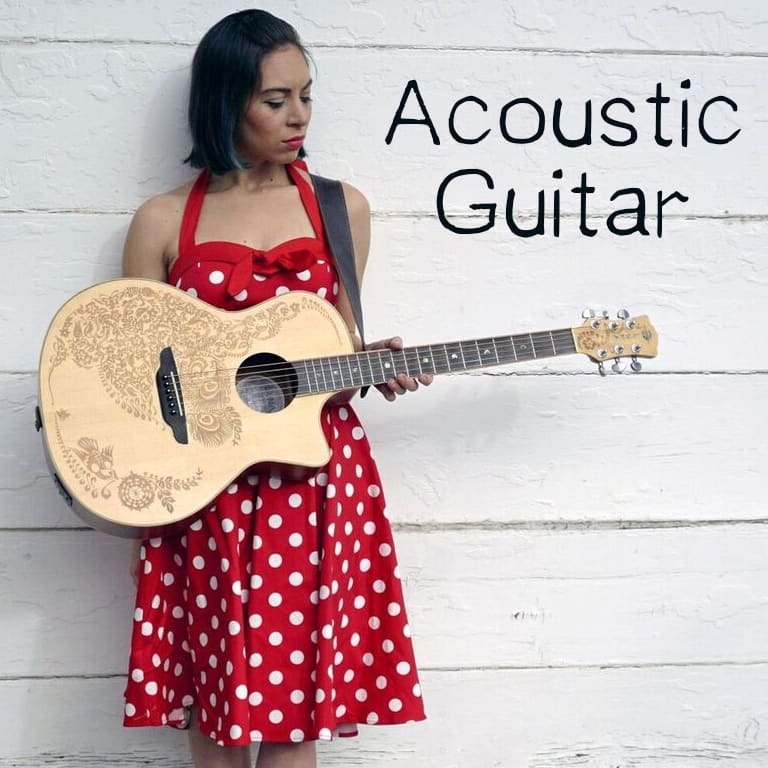 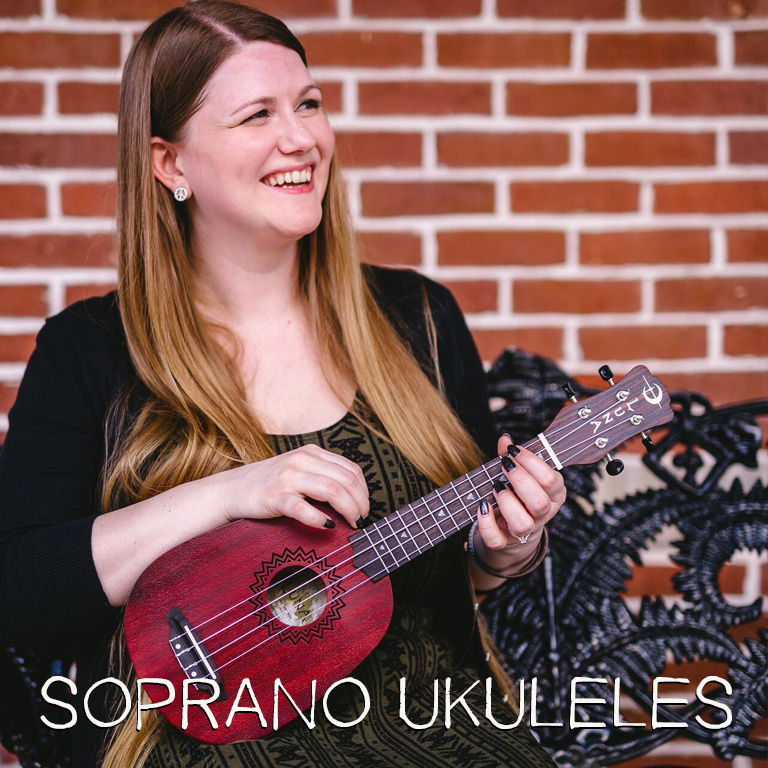 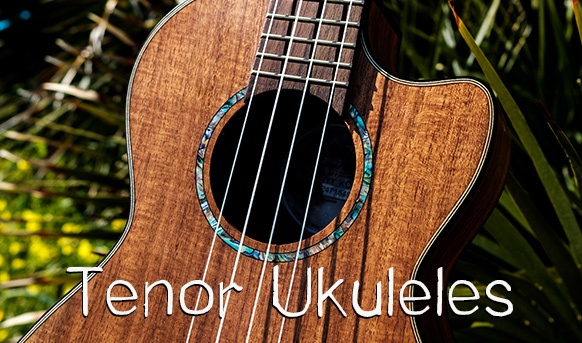 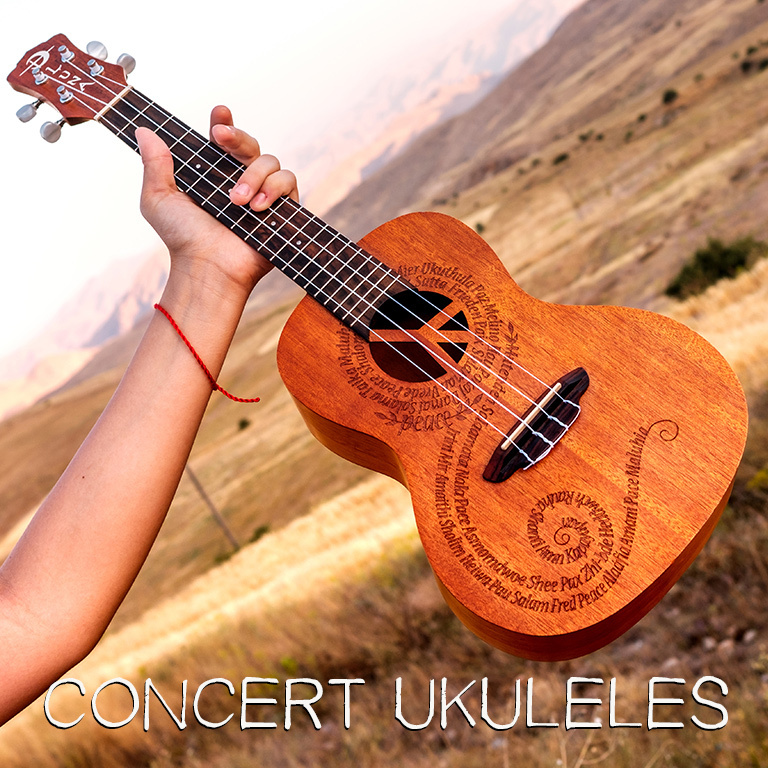 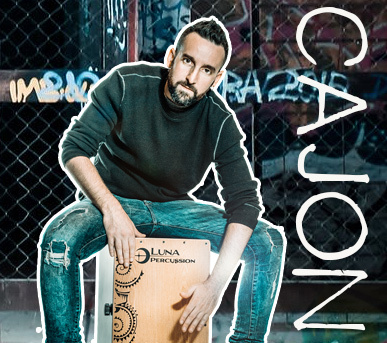 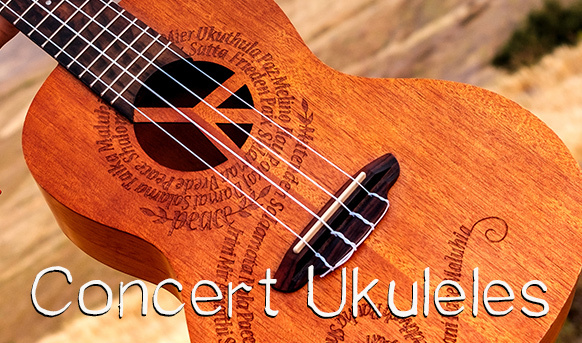 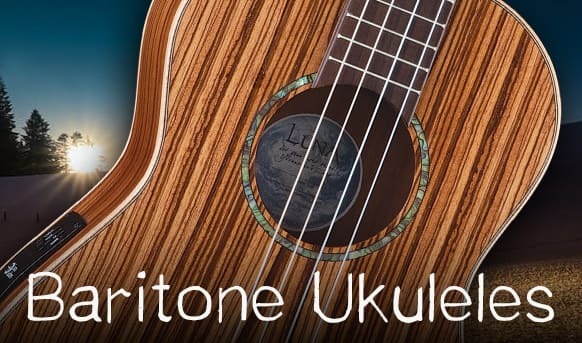 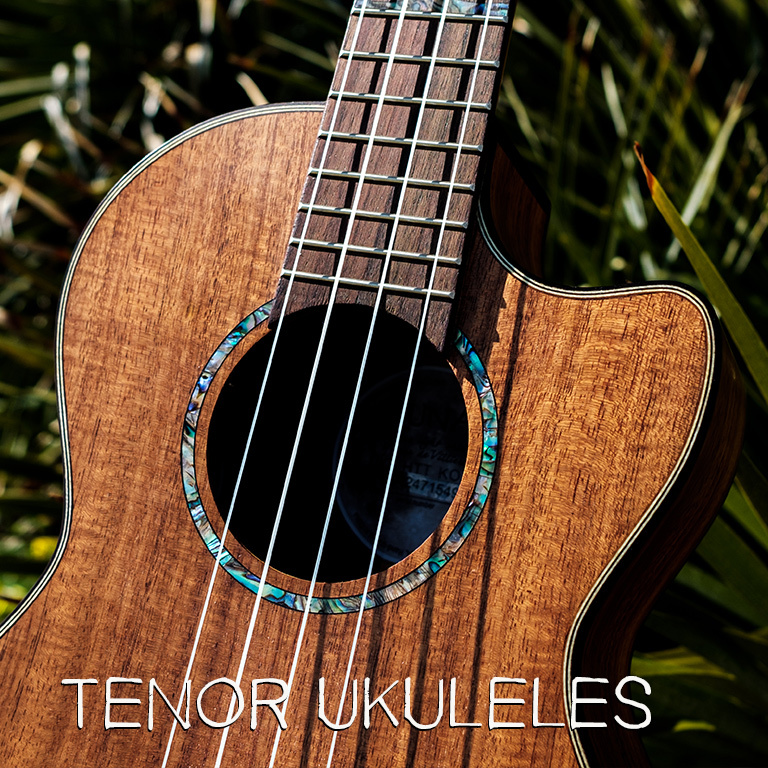 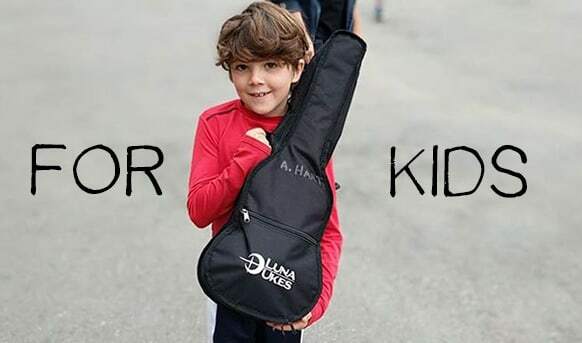 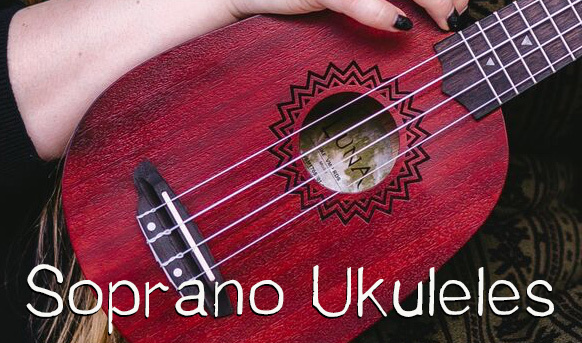 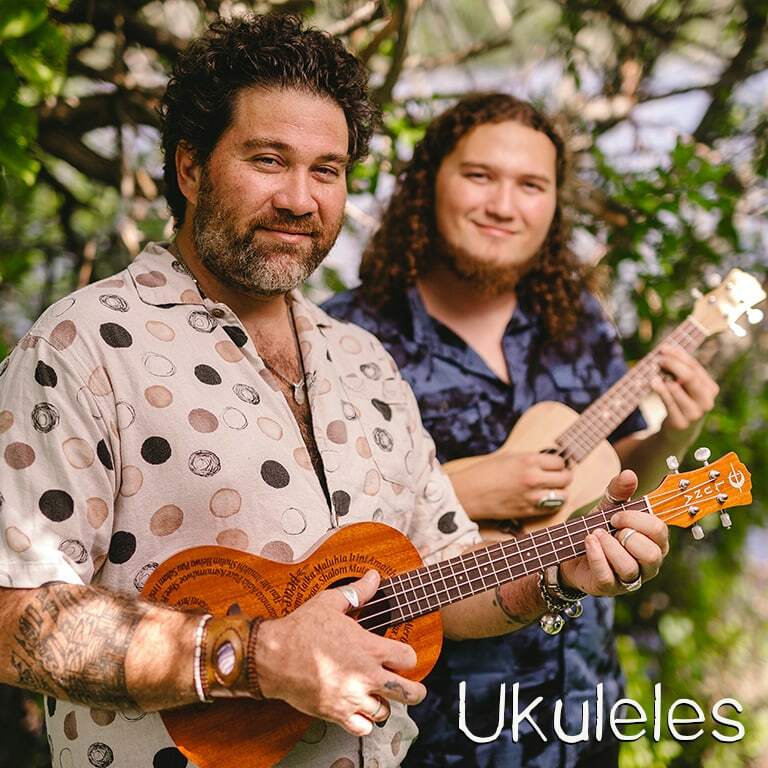 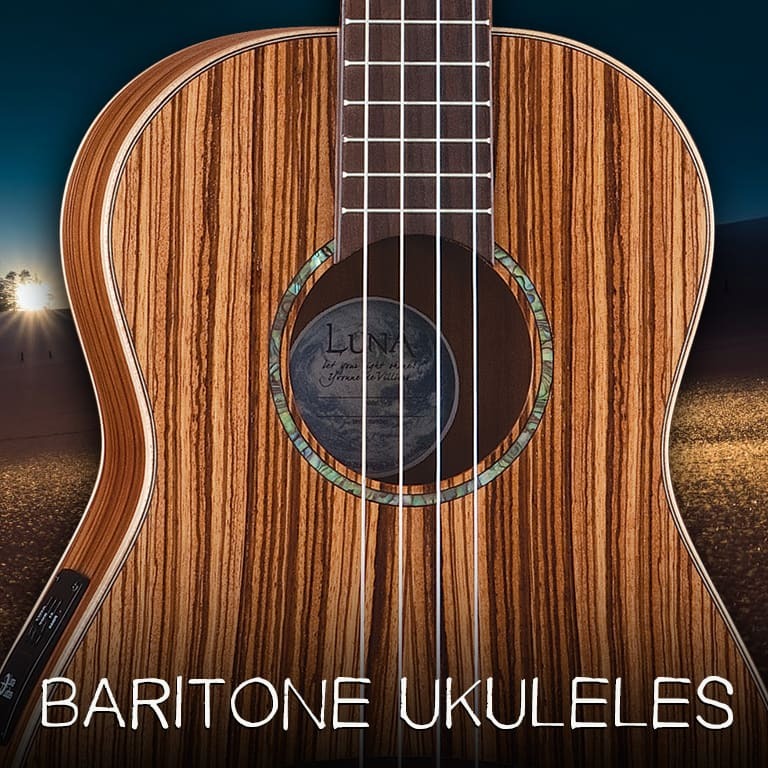 Ukuleles, Acoustic Guitars, Cajons & more by Luna. 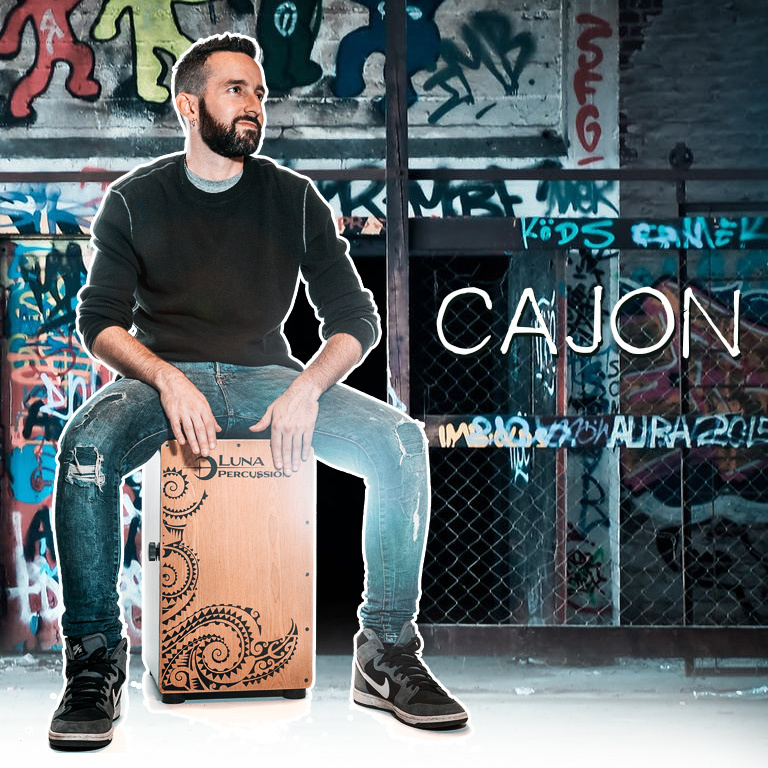 Get the latest news, products updates, promos, and more. 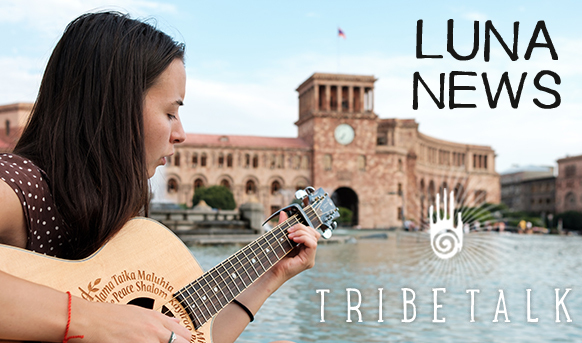 Join the tribe today!